Several months ago, I told you that I had finished my book. Technically, that is true. However, there are so many steps that must take place before a manuscript is published. I took that into account, but I did not take that into account. Do you know what I mean? 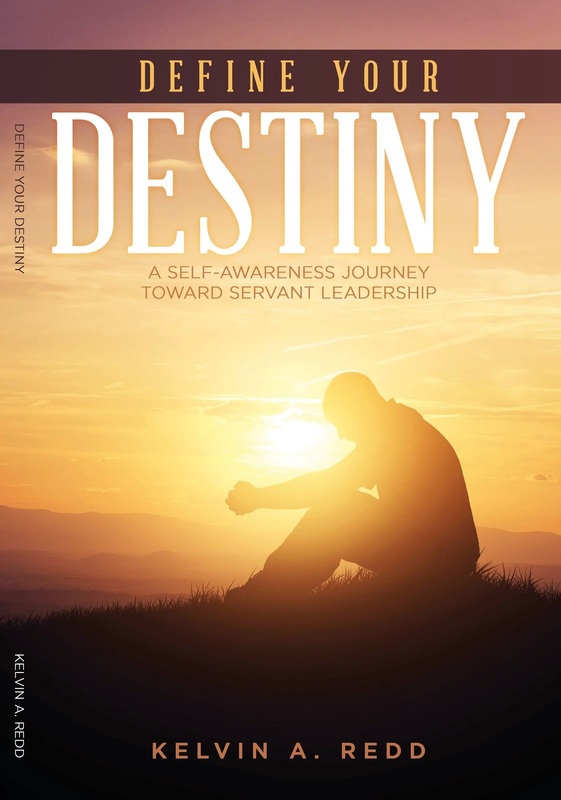 My book, Discover Your Destiny: A Self-Awareness Journey Toward Servant Leadership, is coming along quite nicely. At this writing, it is in the hands of my editor (again). It should be in my hands in the next day or two. After the manuscript is read by several endorsers, which should take about 14 days, it will ready for publication. 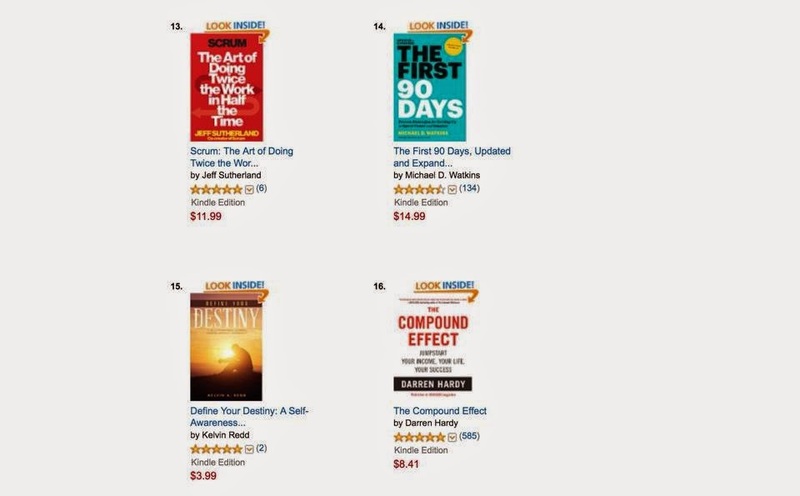 Hopefully, Discover Your Destiny will be available for purchase by mid-June.